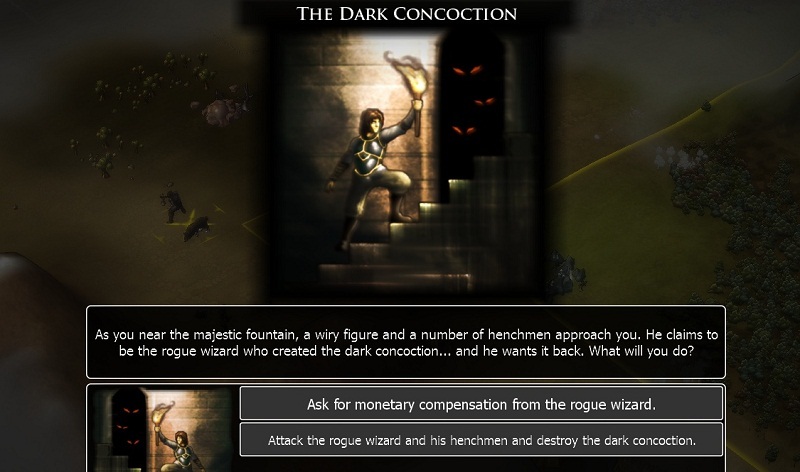 Well, of course, I attack the rogue wizard as the dark concoction must be destroyed at all costs! The rogue wizard has no chance against my arcane arrow. So, where was I? Oh yes, the Kraxis Empire have declared war on me. I guess they’re just plain evil, as it’s not like I’ve had any contact with them yet and there’s still plenty of empty land to go round. On the plus side, I’ve bumped into an emissary from the Kingdom of Capitar. They seem nice and friendly. I guess I should build up an army to defend against the Kraxis. Except that I can’t as a) I have no money and b) none of the troops available to me look worth building anyway. I guess I should deal with a) first as having no money is unlikely to be a good idea. Time to introduce some free market economics to the Peashaskas. The inner workings of my Kingdom. So, I’m losing 3 gilder a turn, and most of that is due to admin costs. I assume this is the cost of all the improvements I’ve built in my city. Hmmm, it wouldn’t have been nice if the game had made it a little clearer that there were running costs associated with these things. Never fear though, as unlike CivIV (which always made it easy for an inexperienced player to bankrupt his/her nation), the game still lets me build markets and caravans. Despite having no money to build them with. It means I’ll have to postpone building a standing army for a little while, but at least I can hope that there will be some more interesting troops to recruit by then. While I wait for my kingdom to evolve from a pair of villages into something more civilised, I continue to explore with Markinn, Annie and the sand golem. North of my lands I stumble across the evil Kraxis. I'll put this next to my school swimming badges. the AI is playing “in-character” as a power crazed war mongering Emporer of a small country. the AI is playing the long game, luring me into a false sense of security, only to counter attack with an all-conquering sovereign who has mastered spells even more devastating than my level 1 arcane arrow. I guess only time will tell. Back on the home front, my economy is slowly improving. 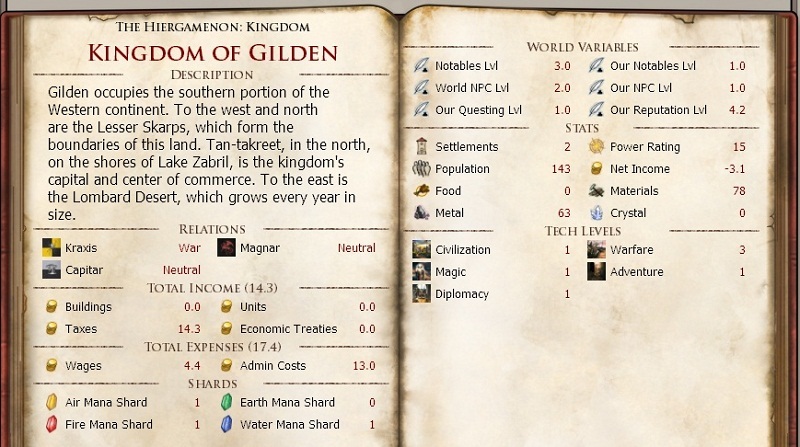 I can now build town halls which should help, and I have discovered the secrets of alchemy, meaning that I can transform mana into gilder. 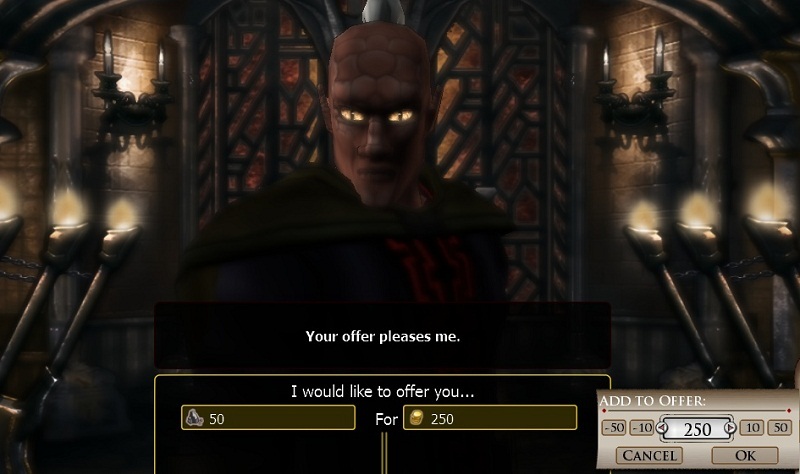 Furthermore, my allies seem happy to trade. So my money problem has been solved, for the time being at least. As I’m at war, I figure I should really have a look at the unit designer. It’s there for a reason right? And surely at some point I’ll need forces to defend my homeland. 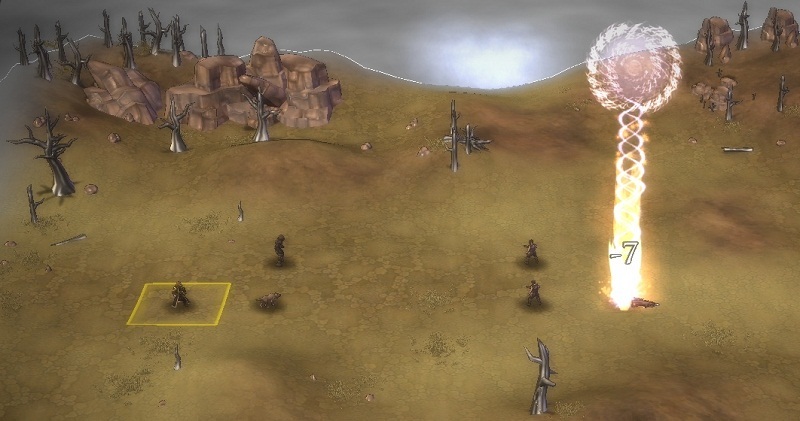 It turns out the unit designer is only marginally better than the one in Sid Meier’s Alpha Centauri: ie boring and a little pointless. 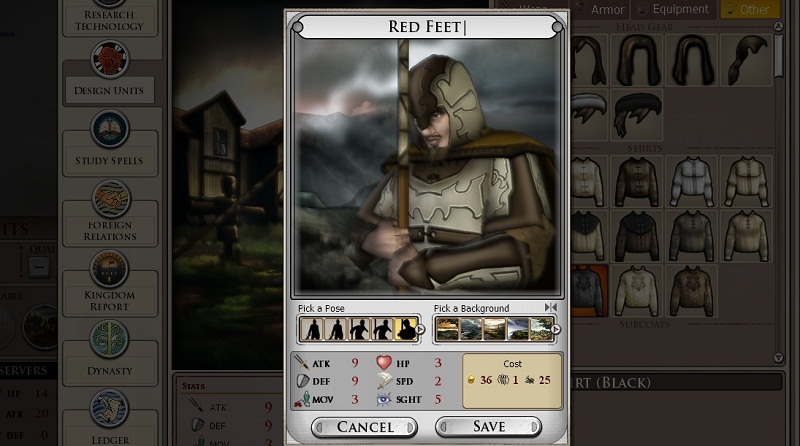 But still, I click some buttons and design my new guards: the fearless red feet. Named after the red shoes they were, rather than anything more blood thirsty. 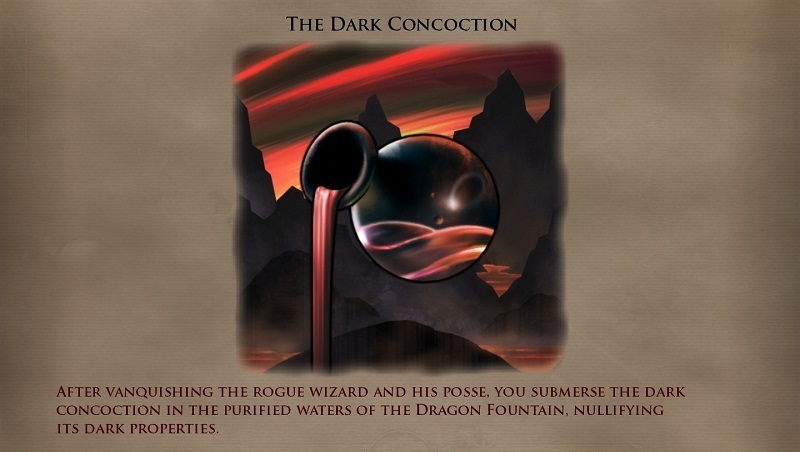 This entry was posted in Elemental, War of Magic.